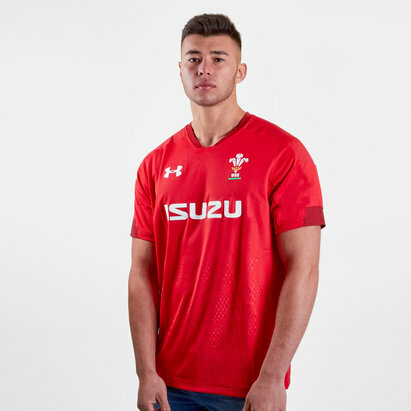 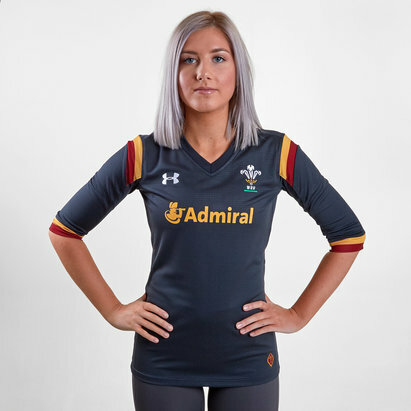 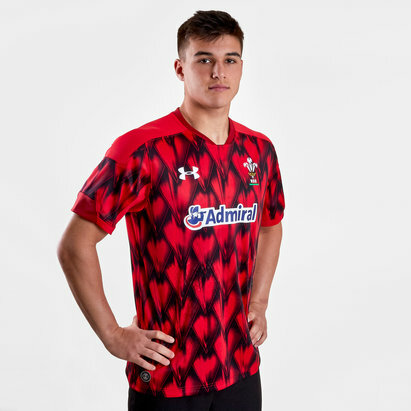 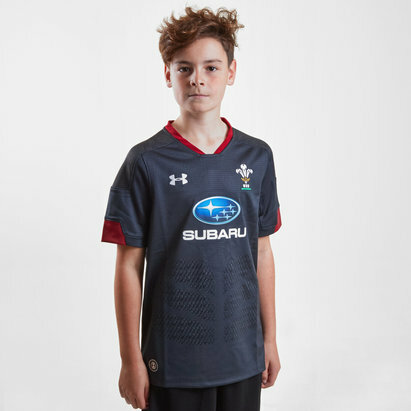 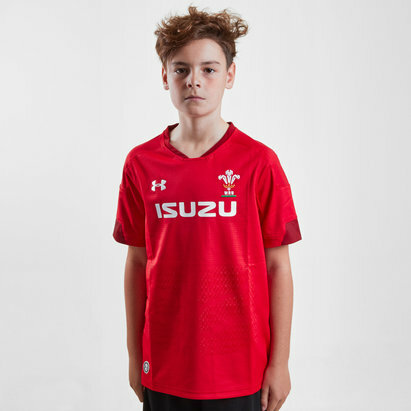 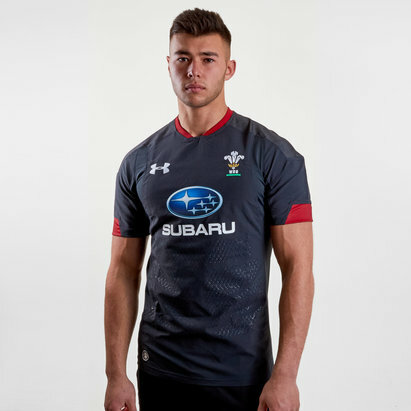 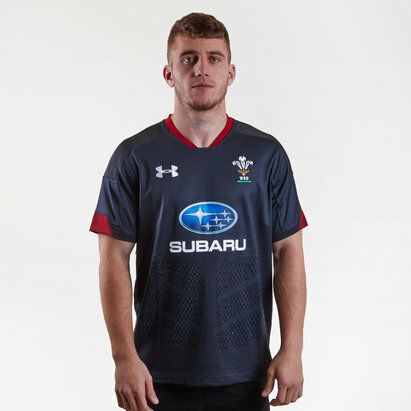 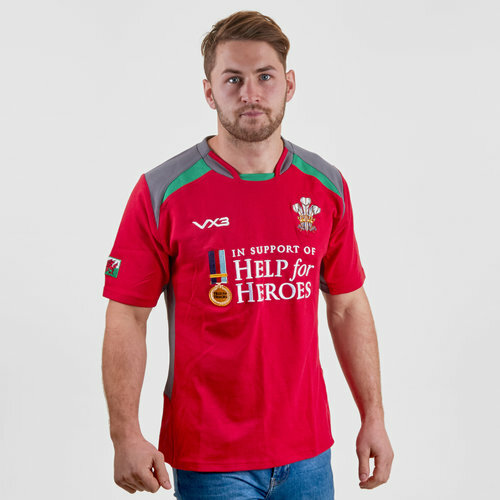 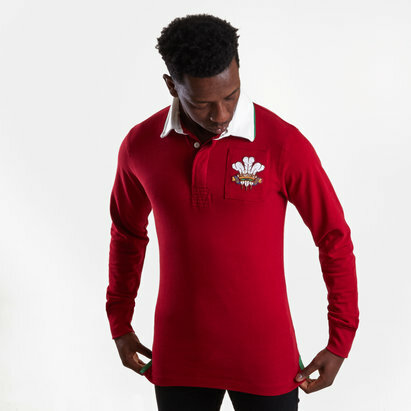 Proudly cheer on the team while doing your bit for charity with the Help for Heroes Wales 2018/19 S/S Rugby Shirt by VX-3. 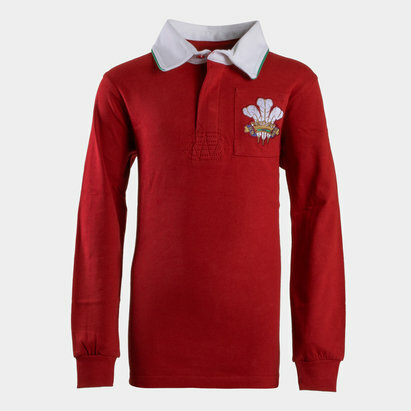 The famed red look needs no introduction and is joined by green and grey across the shoulder line. 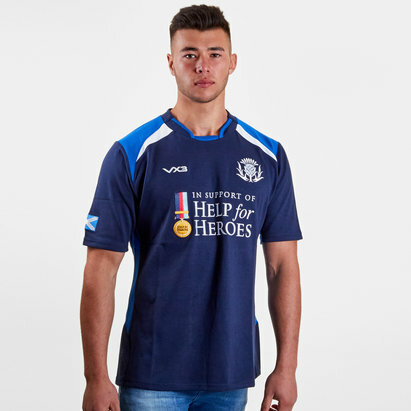 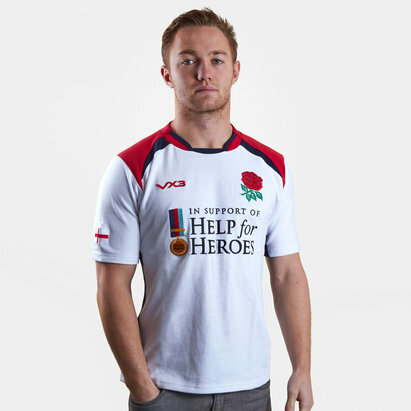 With the Help For Heroes charity prominently highlighted across the chest.